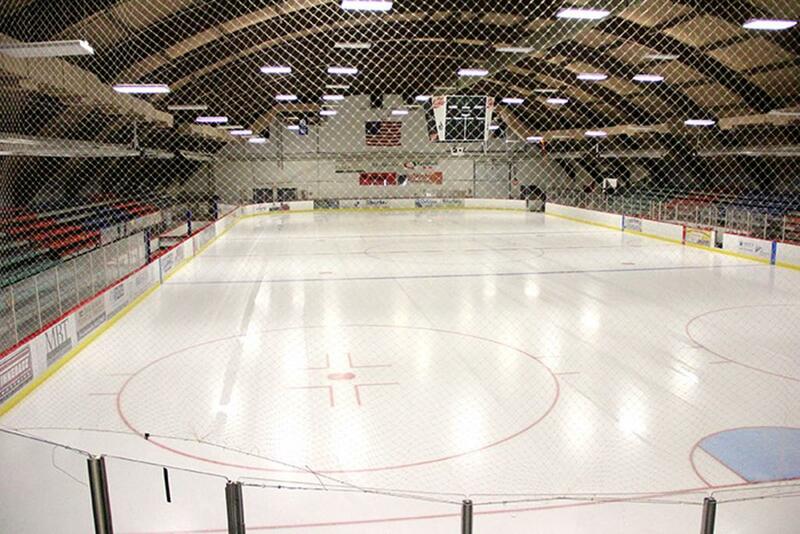 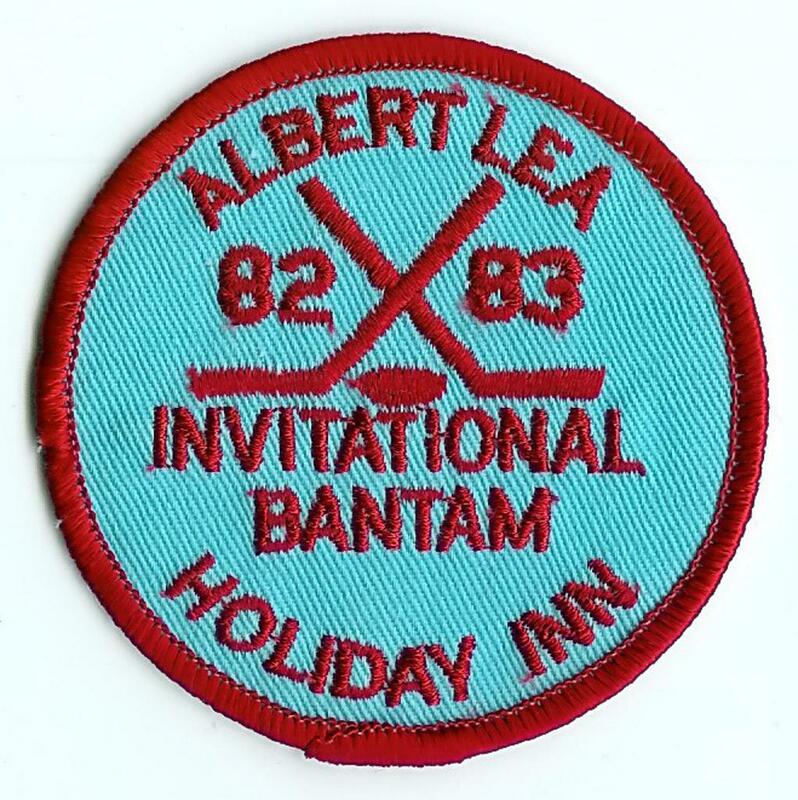 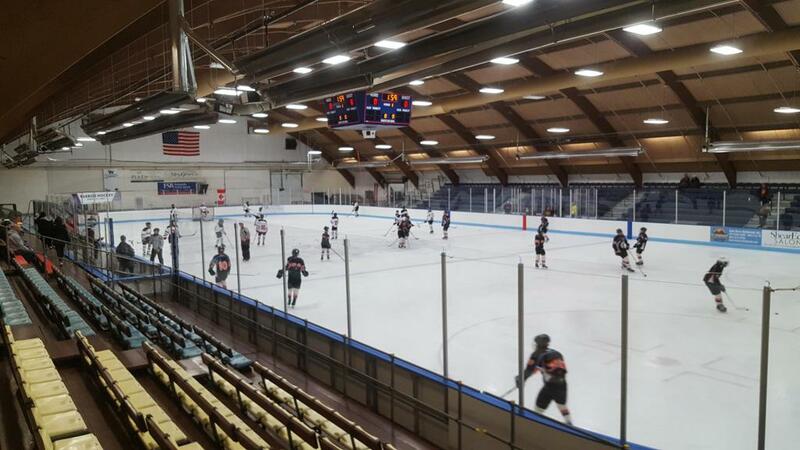 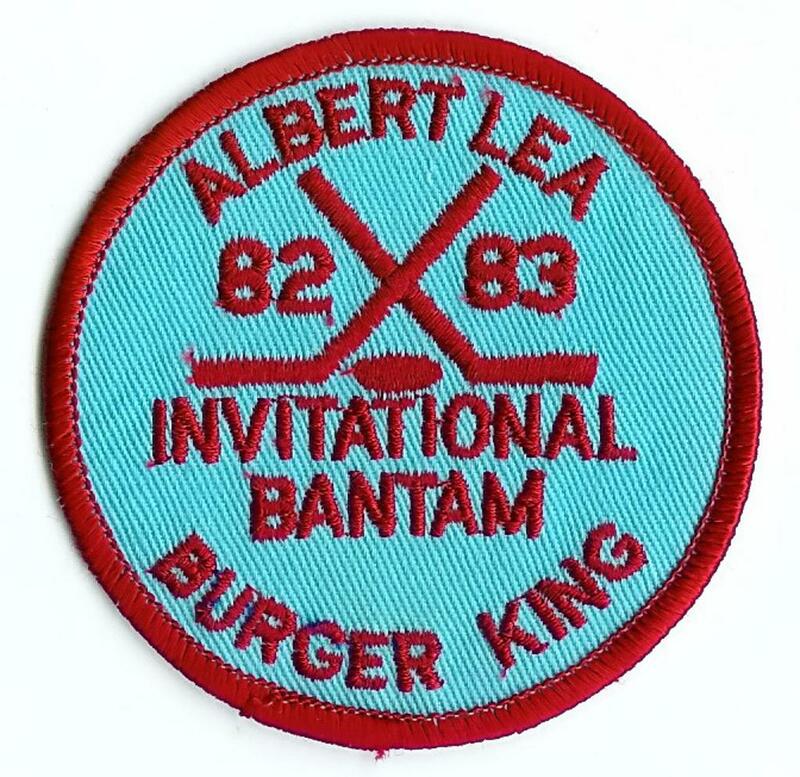 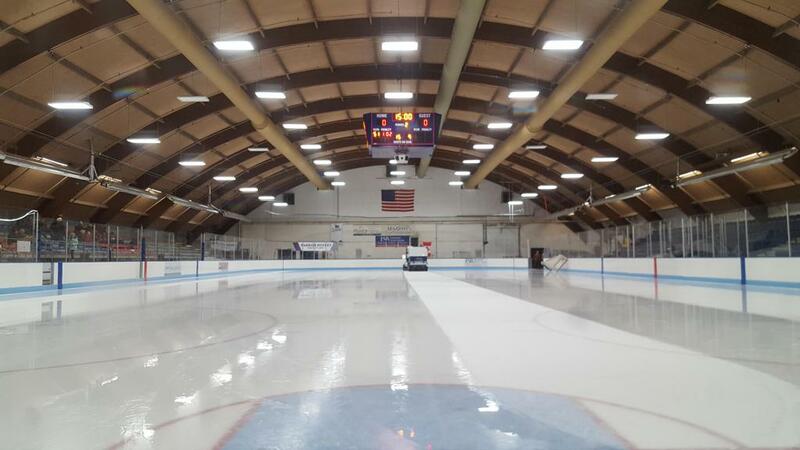 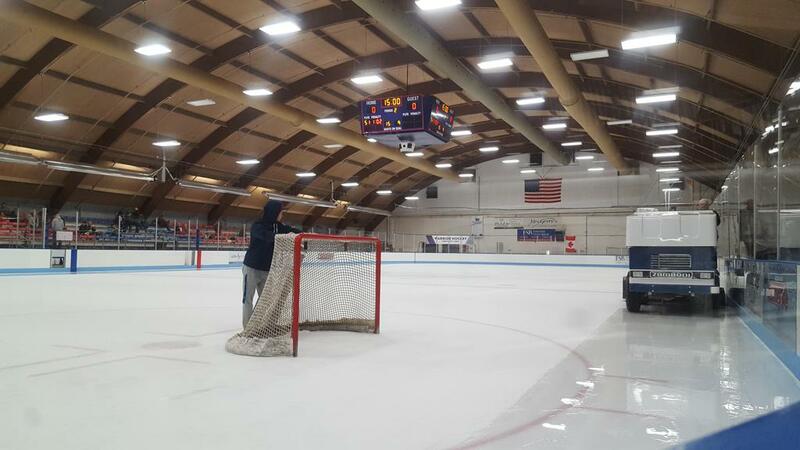 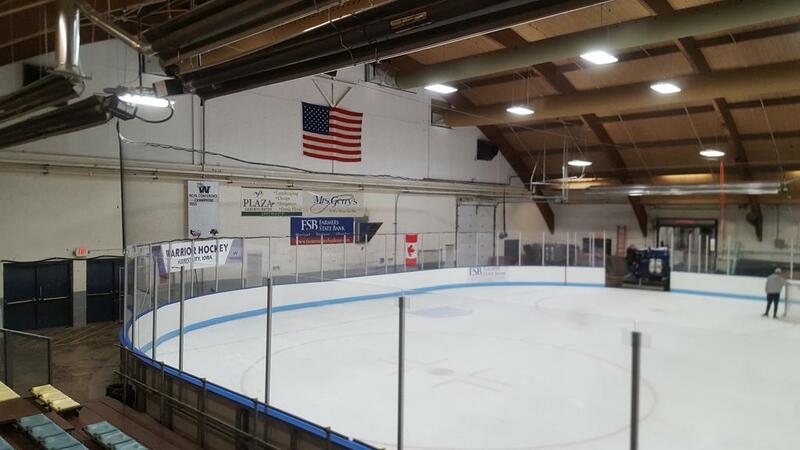 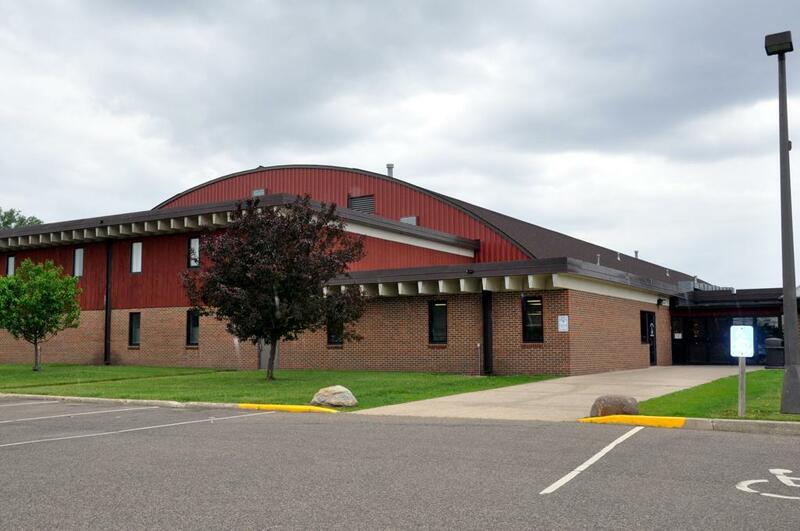 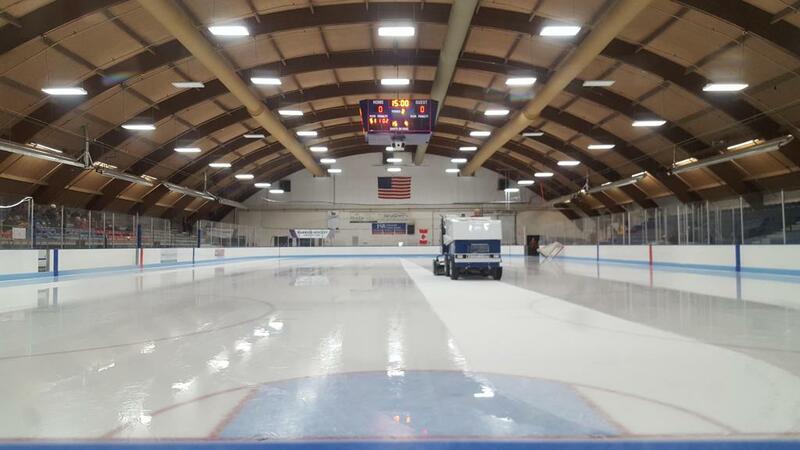 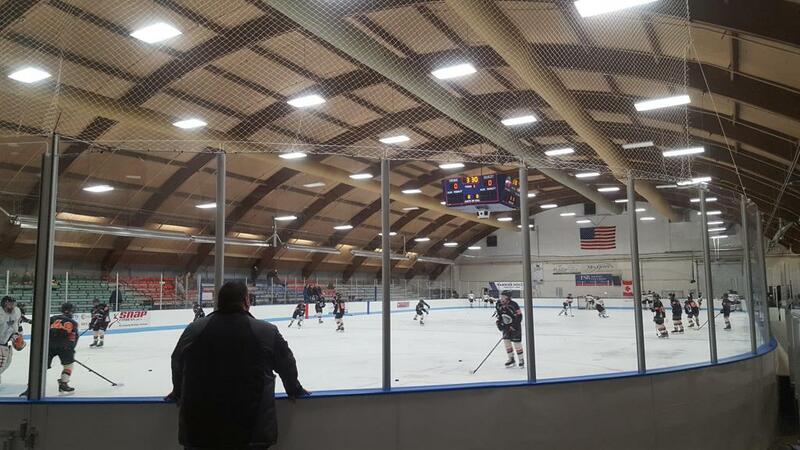 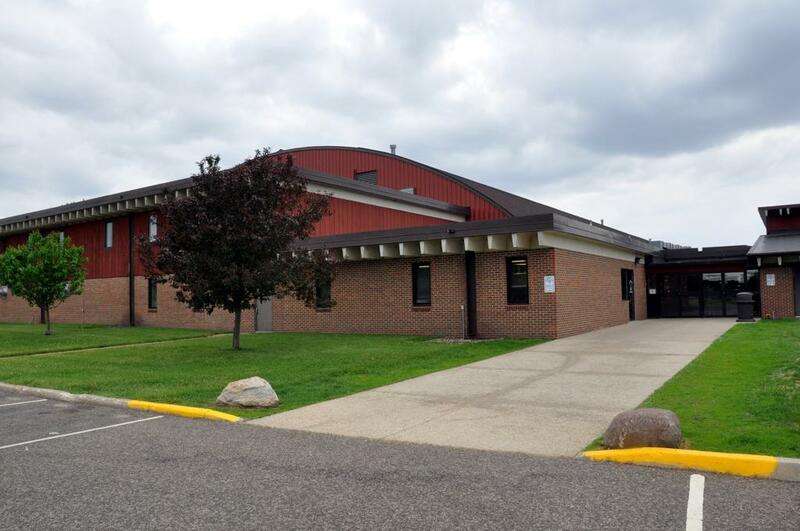 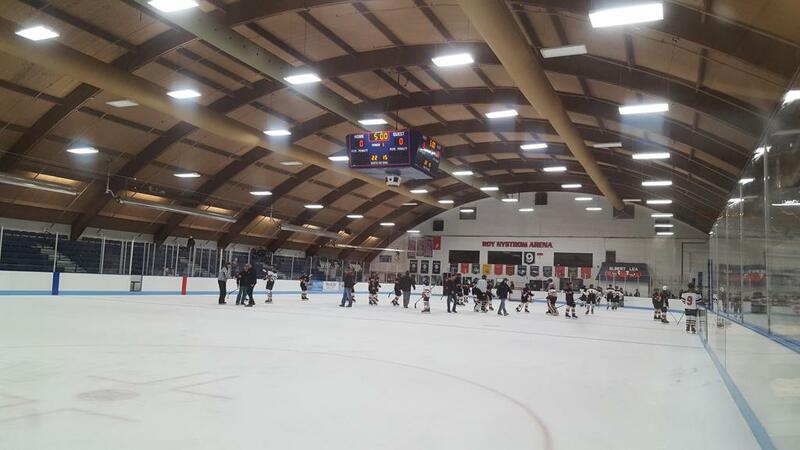 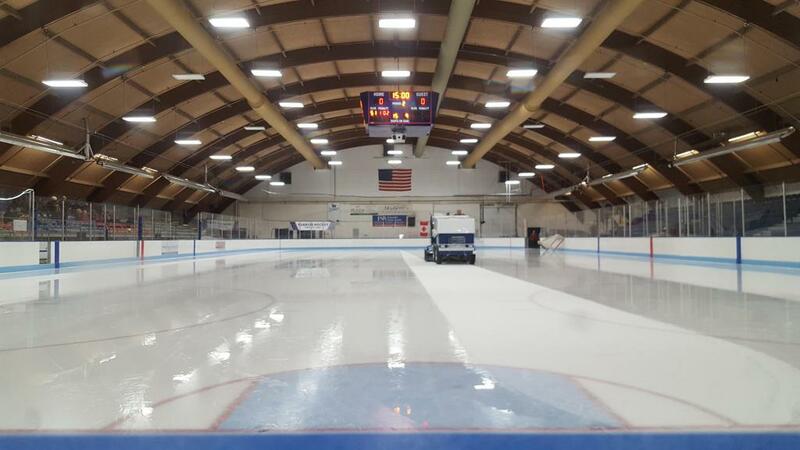 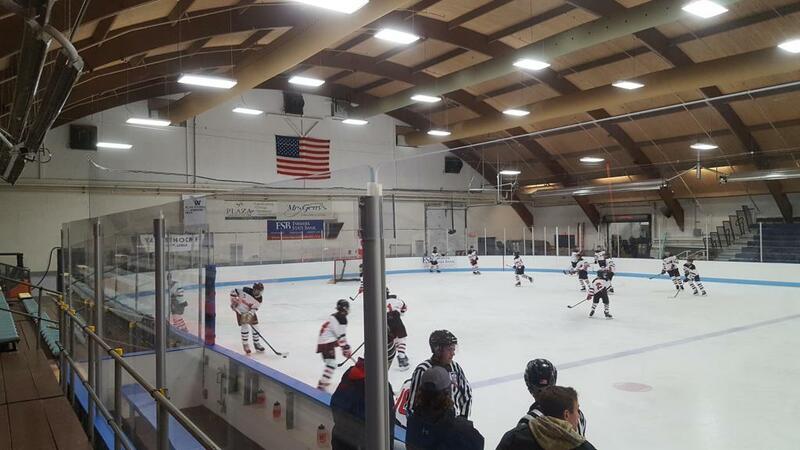 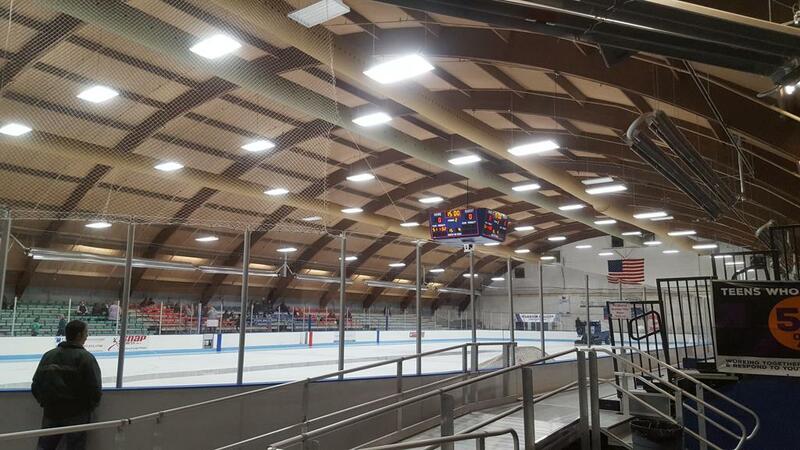 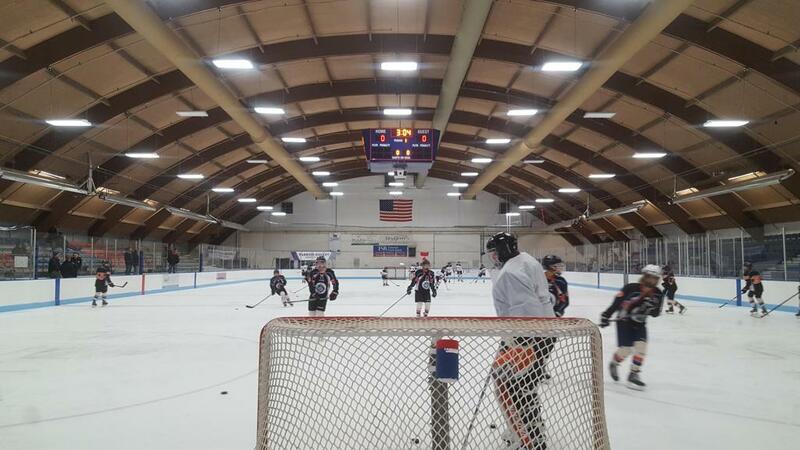 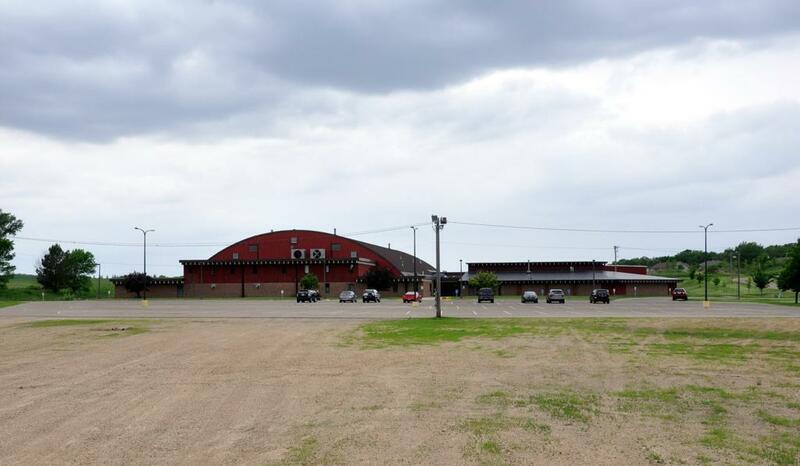 Albert Lea City Arena is located at 701 Lake Chapeau Drive, and is a classic barrel shaped roof arena built in 1974 as a one-sheet facility. 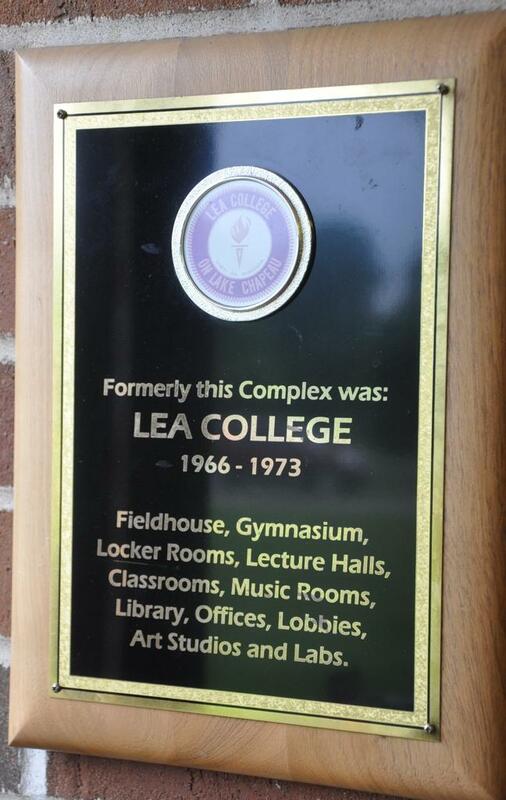 Ironically, the entire building was originally erected in 1966, and was the former Lea College complex consisting of a: fieldhouse (which later became Arena #1), gymnasium, locker-rooms, lecture halls, classrooms, music rooms, library, offices, art studios and labs. Lea College on Lake Chapeau existed until 1973 when the renovation began to the current-day building. 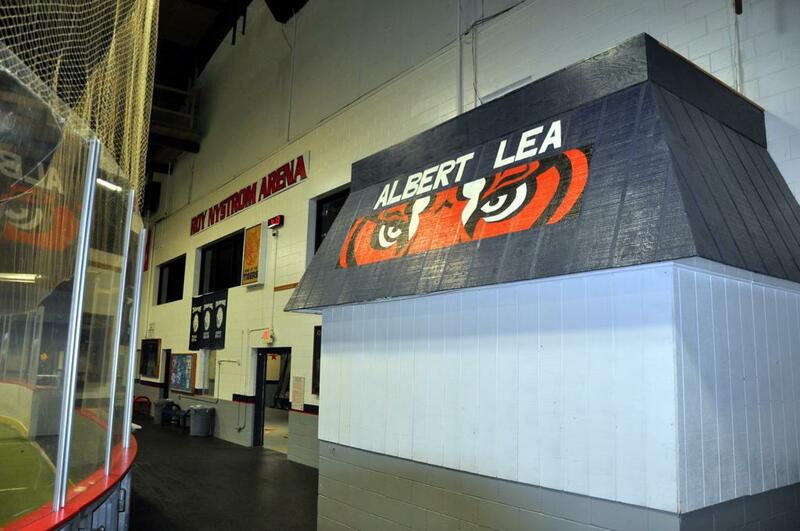 City Arena, as its name is aptly called, is run and operated by the City of Albert Lea and is home to the boys and girls High School Tigers hockey teams, the Albert Lea Figure Skating Club, Albert Lea Youth Hockey Association and the Waldorf Warriors ACHA Division II College hockey team. 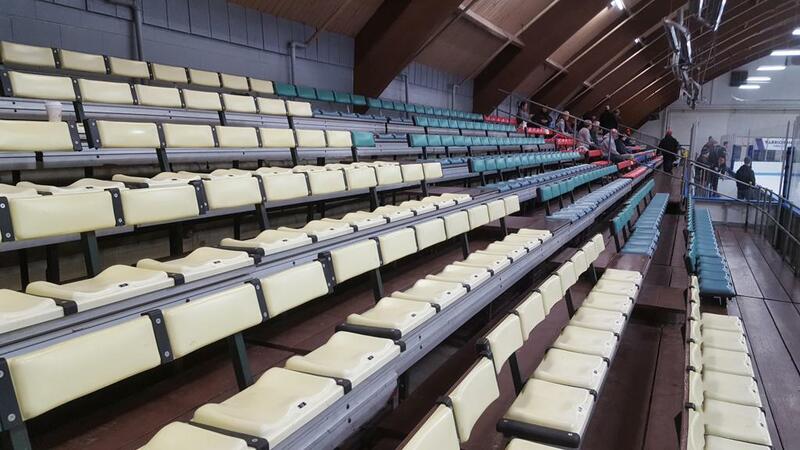 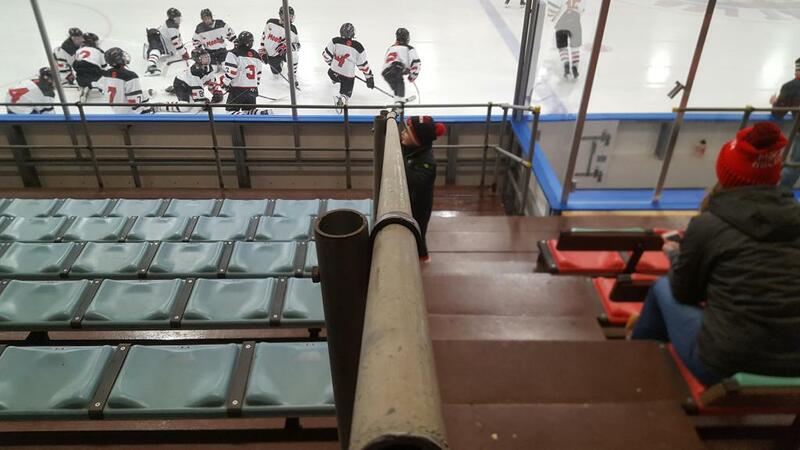 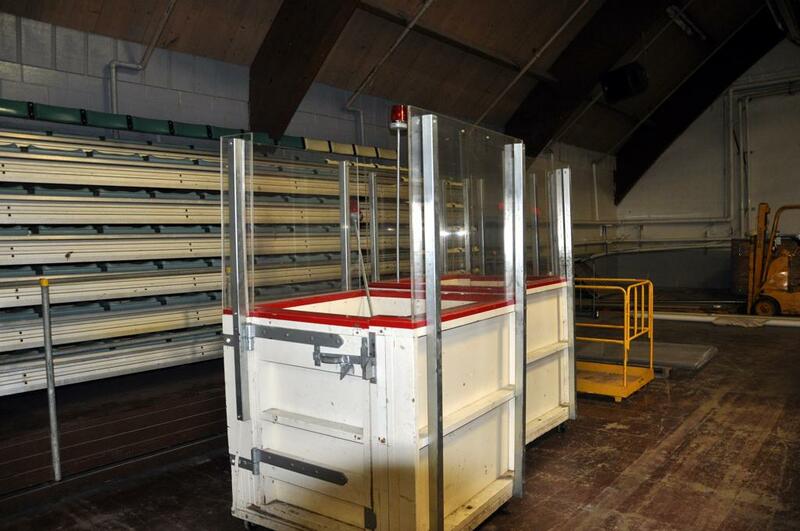 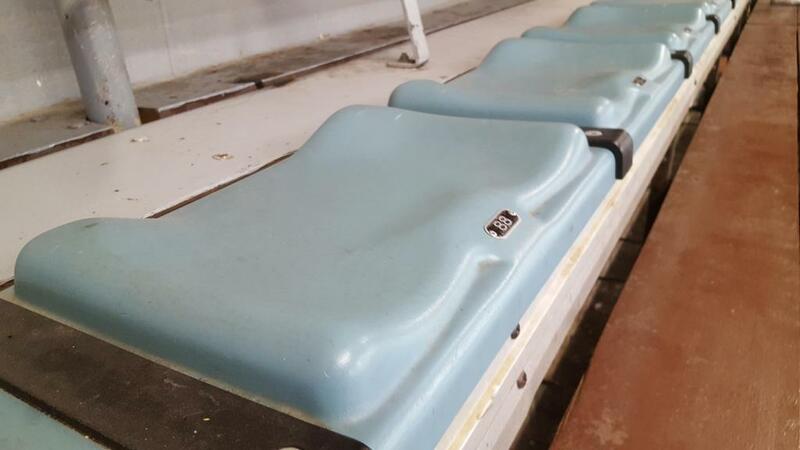 The older rink boasts a seating capacity for 1423 people, on unique individually numbered molded plastic seats. 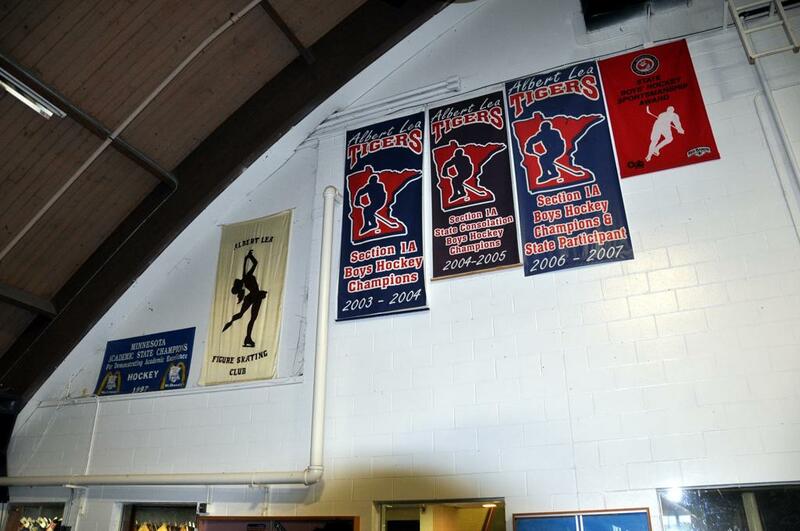 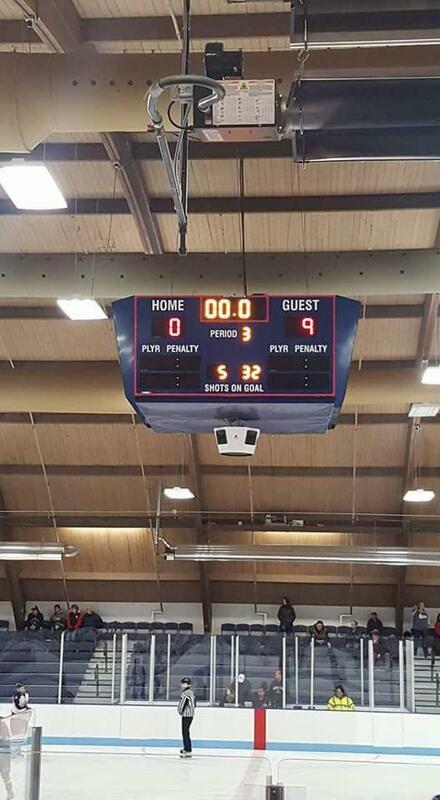 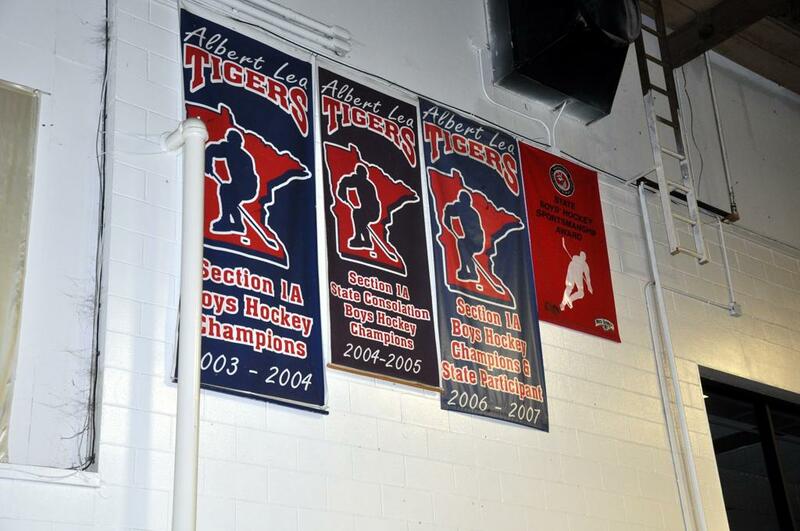 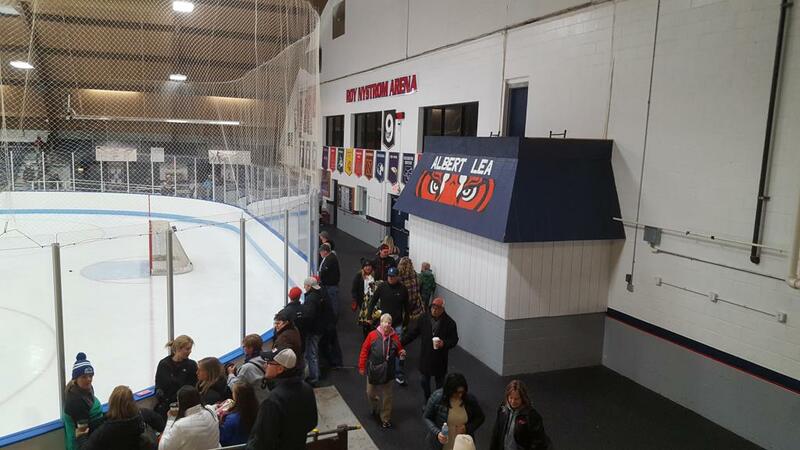 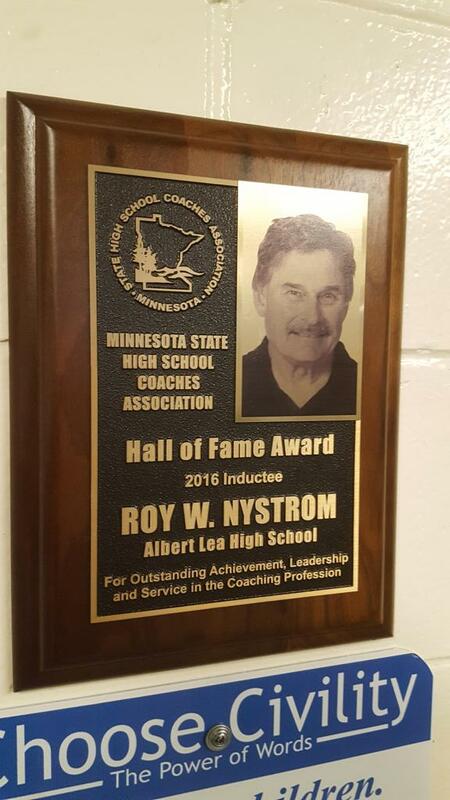 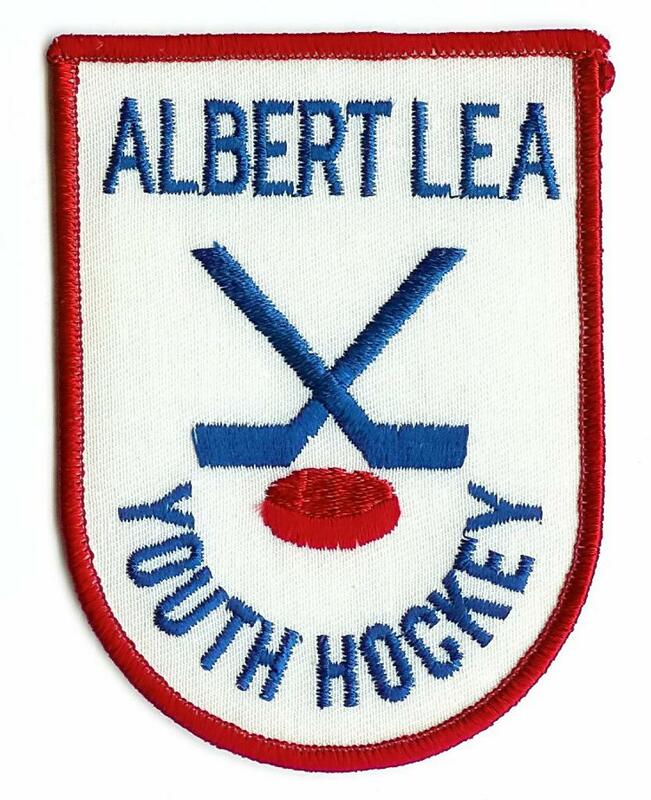 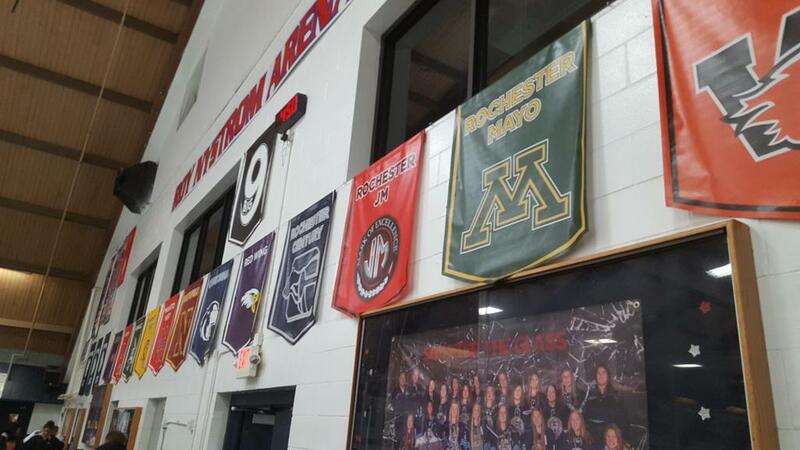 "Blue Rink" #1 was later renamed and dedicated on Thursday December 1, 2011 to longtime Albert Lea boys’ hockey coach Roy Nystrom. 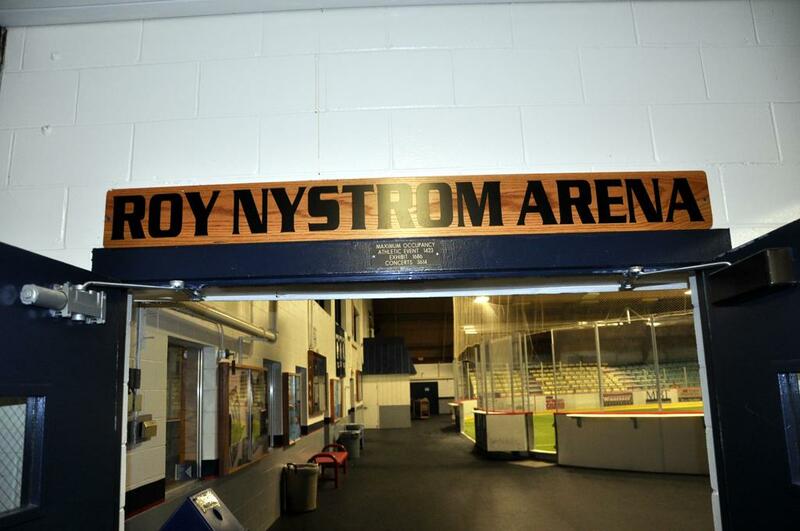 The rink was dedicated to Nystrom prior to the Tigers Varsity boys’ hockey team’s season opener against Northfield with the unveiling of two new signs. 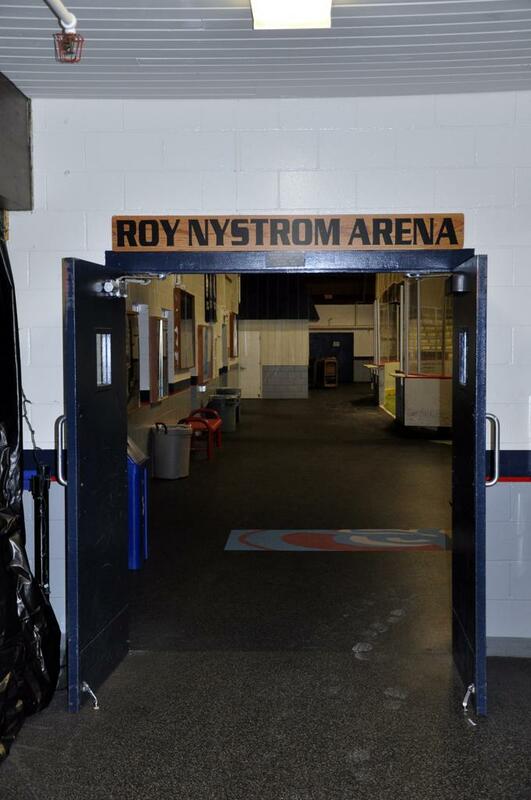 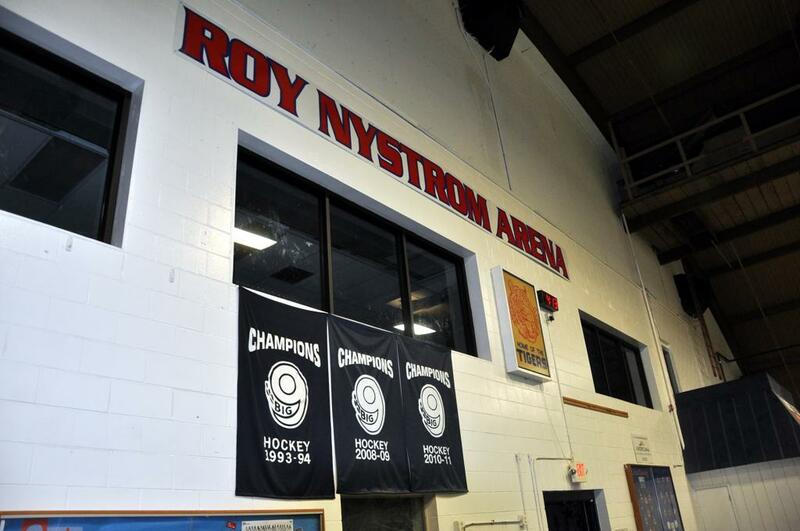 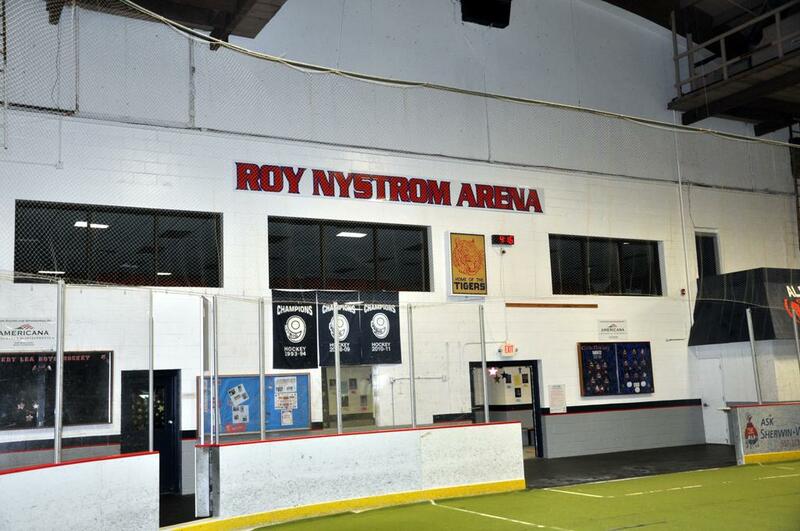 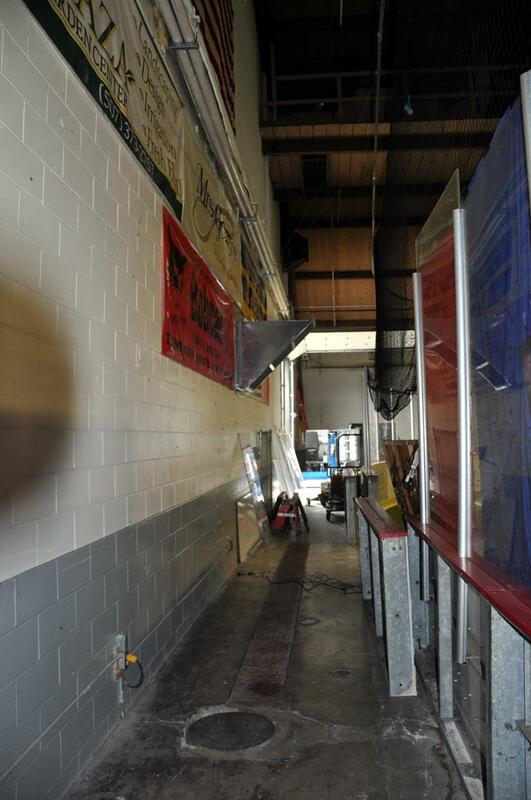 The new signs, which read Roy Nystrom Arena, were placed near the lobby enterance of the rink and a 24x3 sign above the windows of the arena’s upstairs lounge. 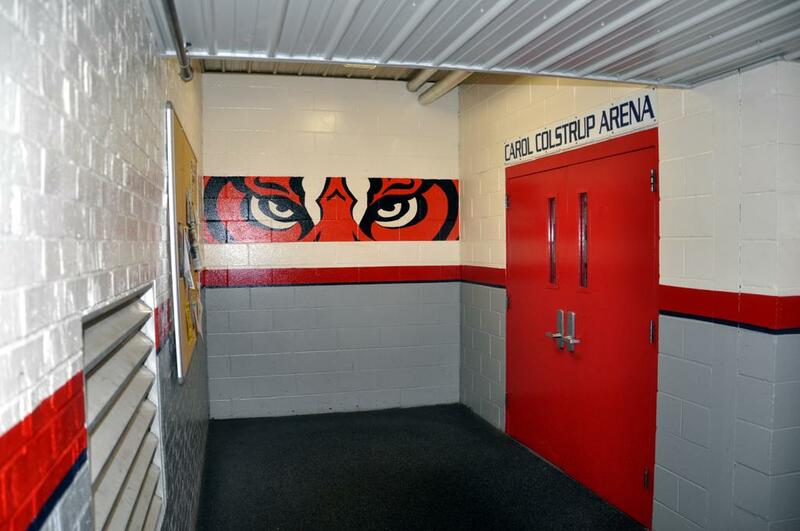 The signs were constructed by Ad-Art and are in the Tigers’ team colors: cherry and blue. 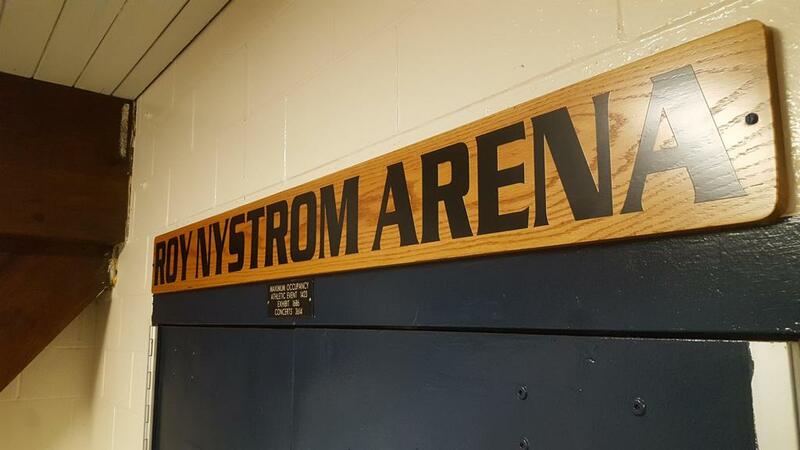 Nystrom has more wins than anyone who’s coached boys’ hockey in Minnesota. 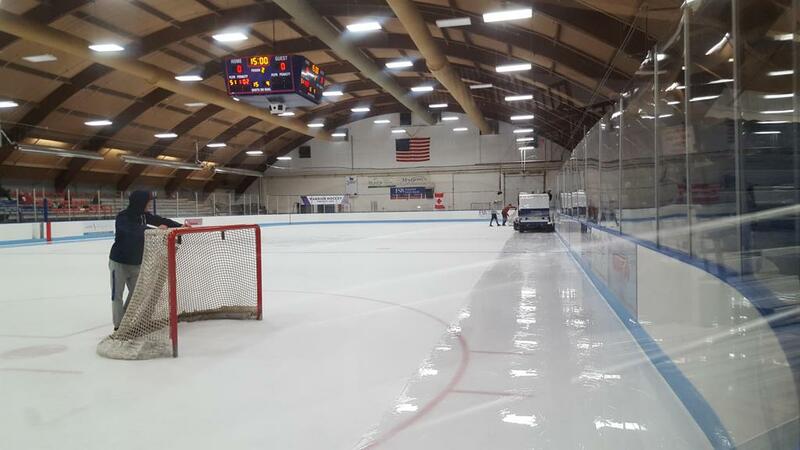 Rink #2 was built adjacently in year 2000 and is connected to the structure, and is the home rink to the Albert Lea Figure Skating Club. 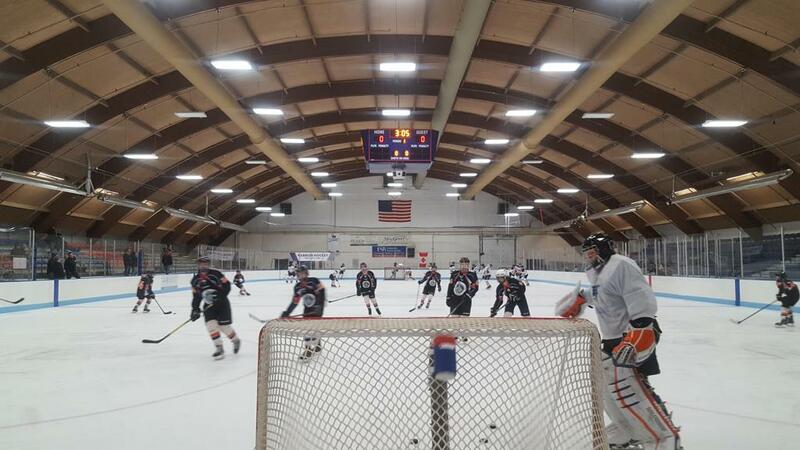 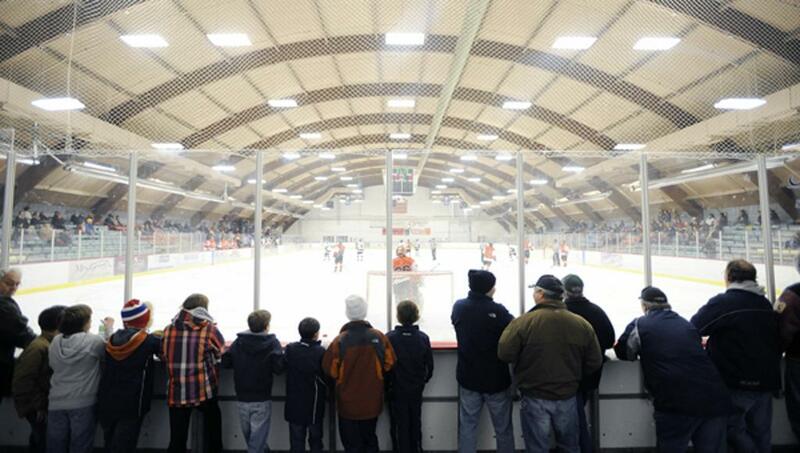 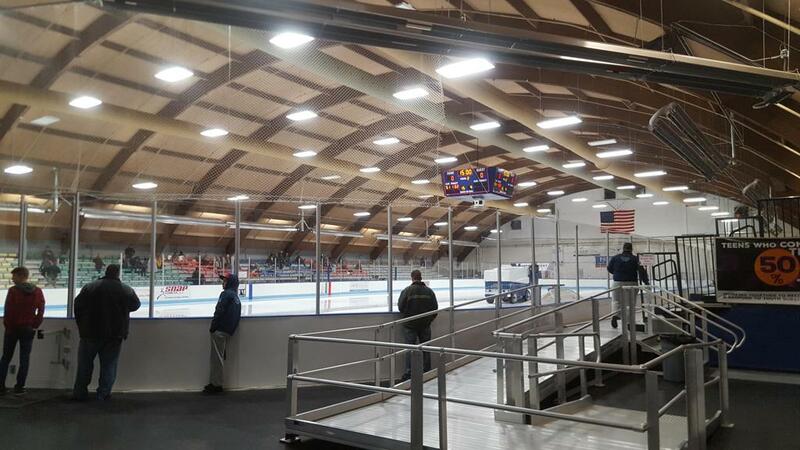 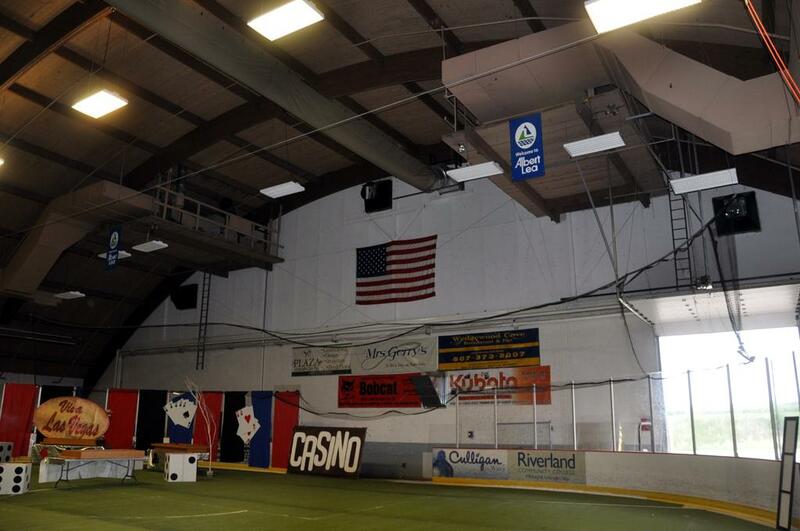 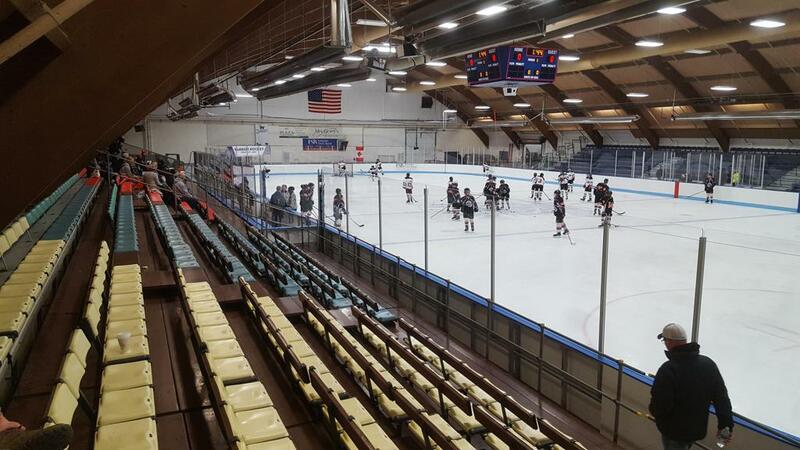 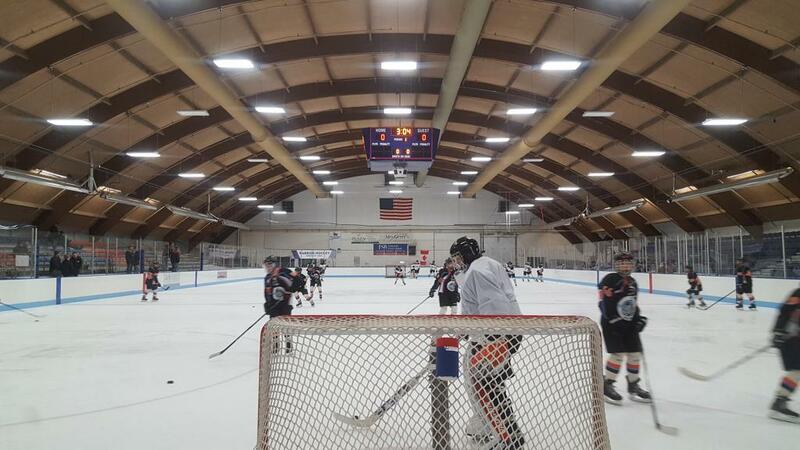 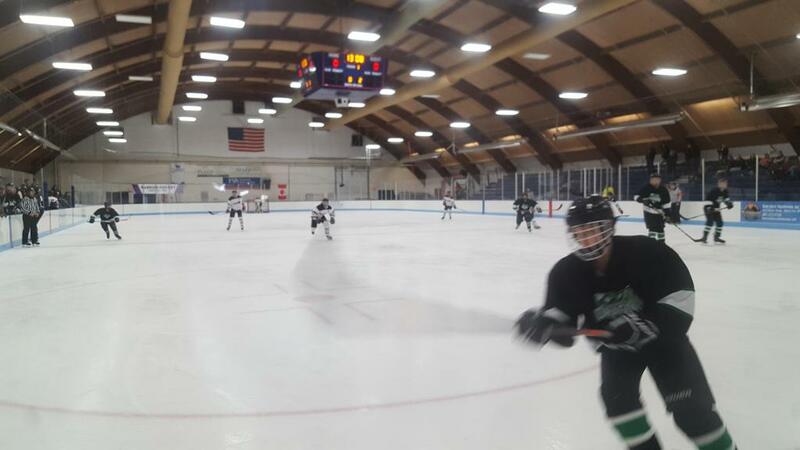 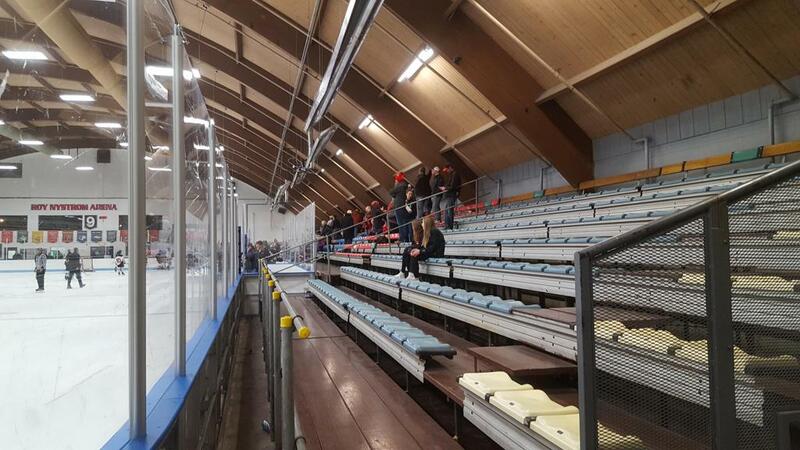 This newer -smaller arena has a seating capacity for only 500 spectators. 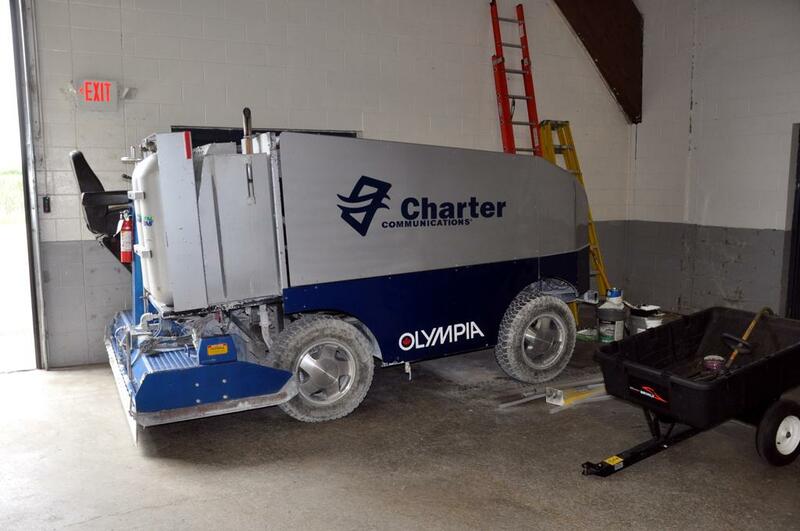 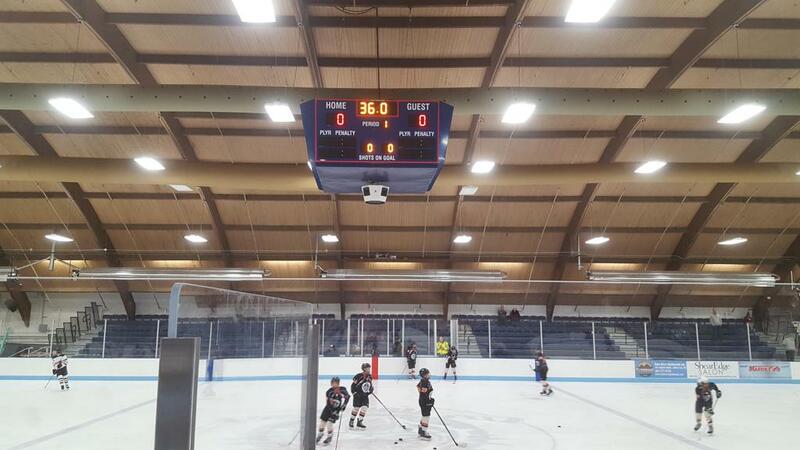 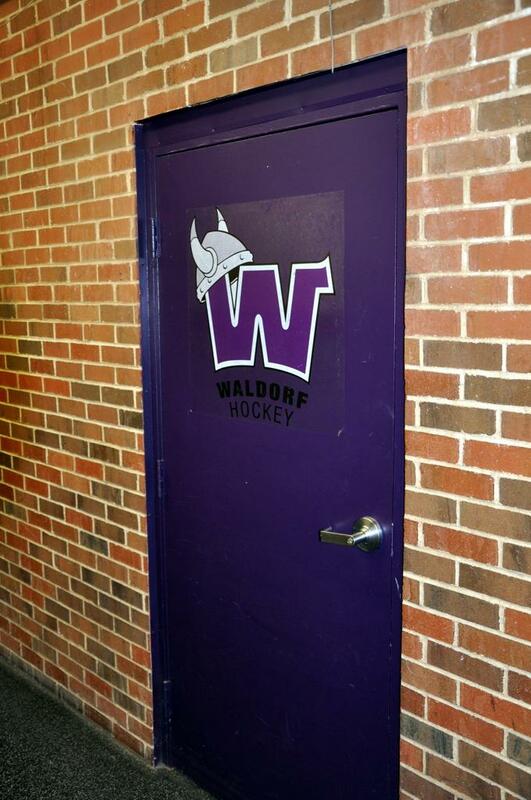 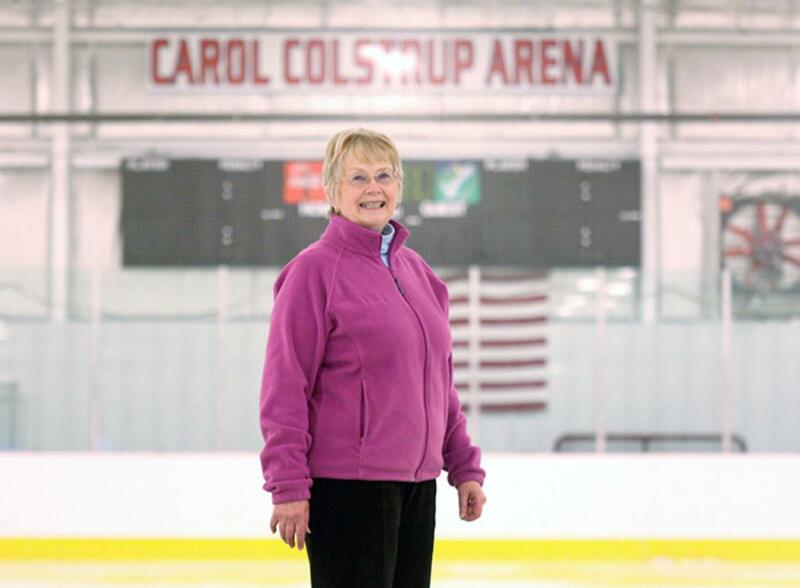 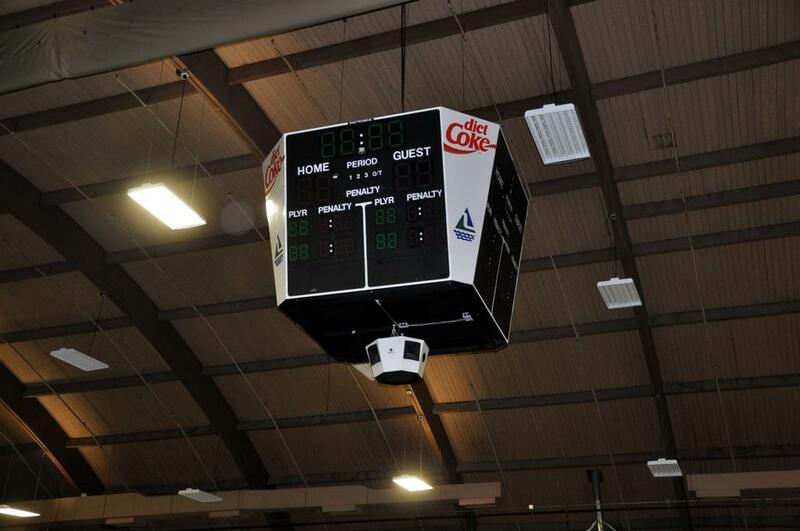 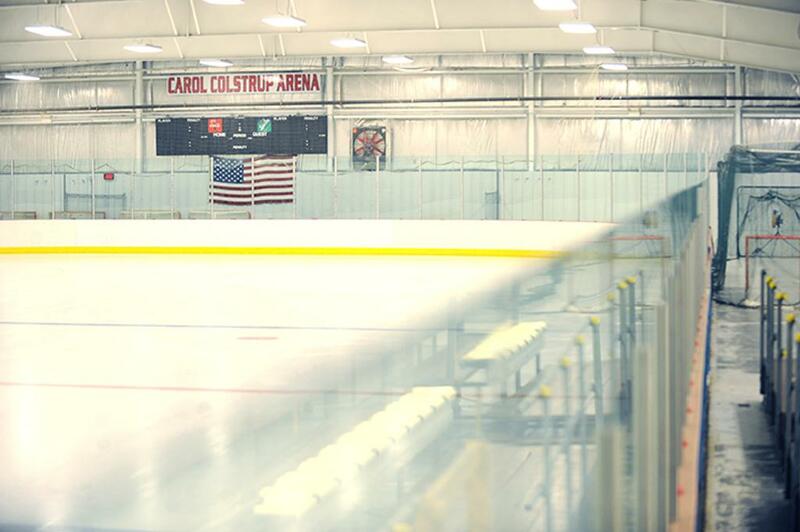 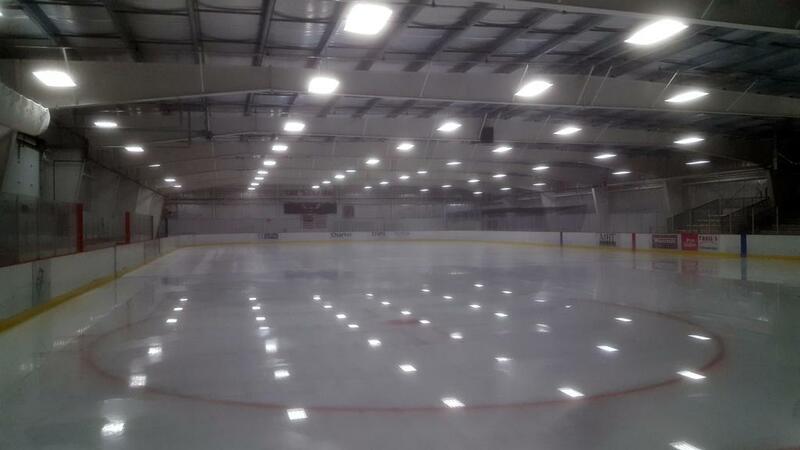 Rink #2, was dedicated/named the Carol Colstrup Arena. 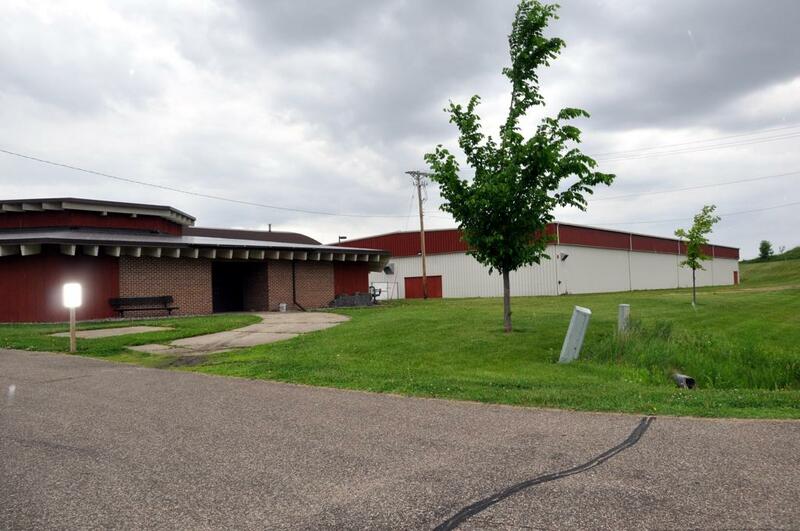 Colstrup was a founding member of the Albert Lea Figure Skating Club and had been an instructor in Albert Lea for more than 50+ years. 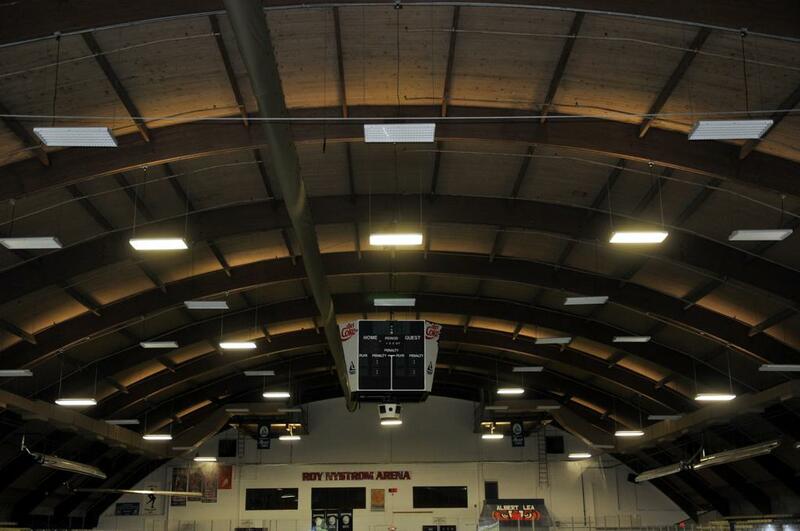 The dedication ceremony for the newer arena took place on Monday March 5, 2012. 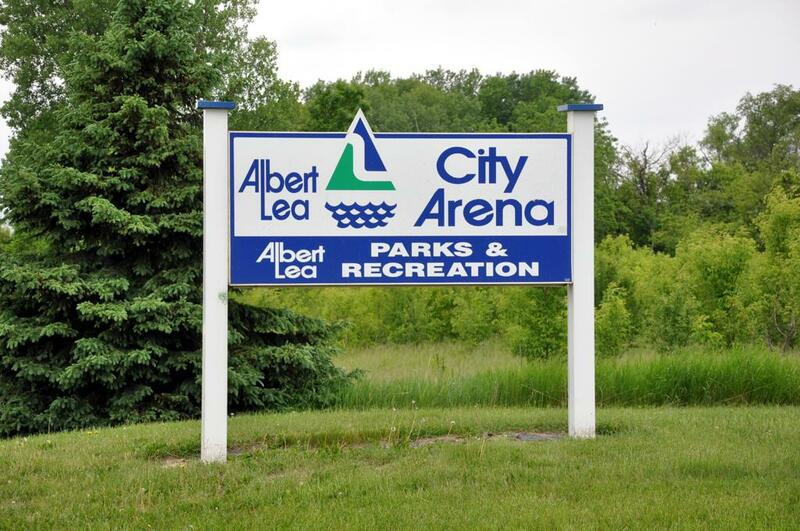 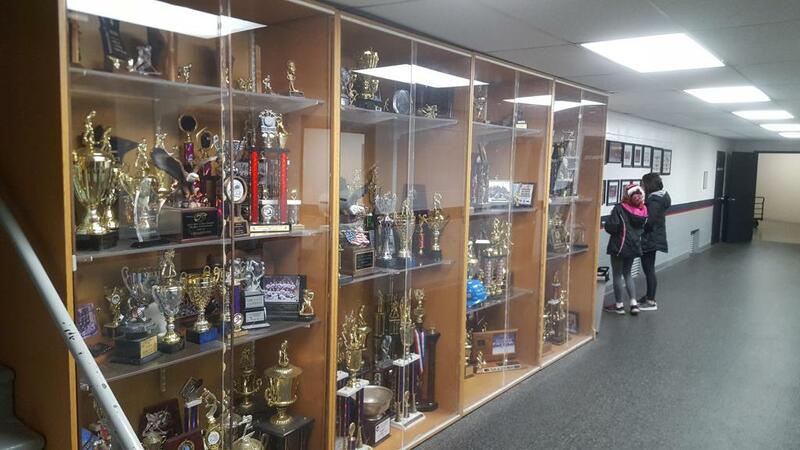 Recreation programs take place year round at the City Arena. 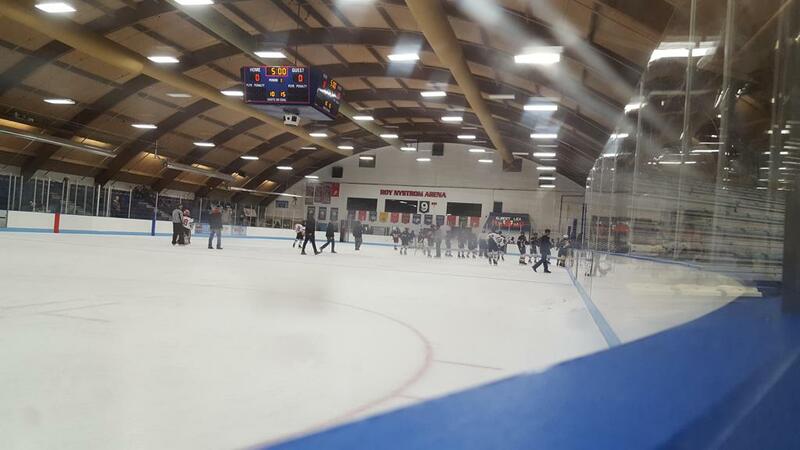 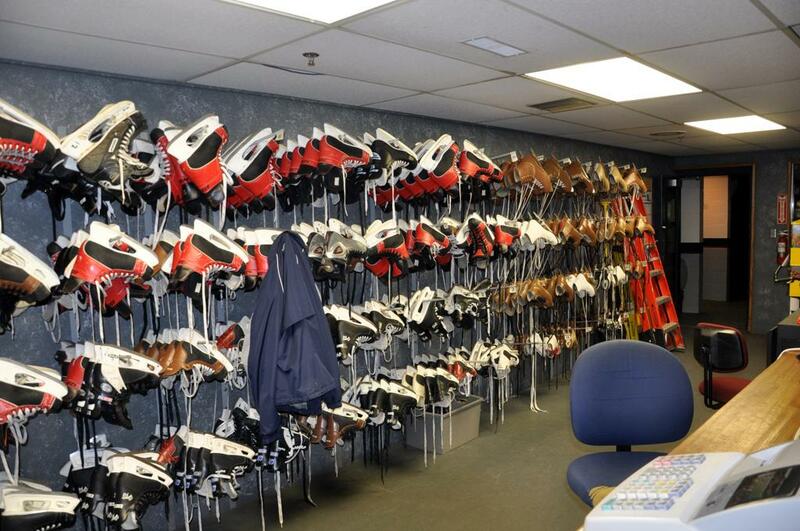 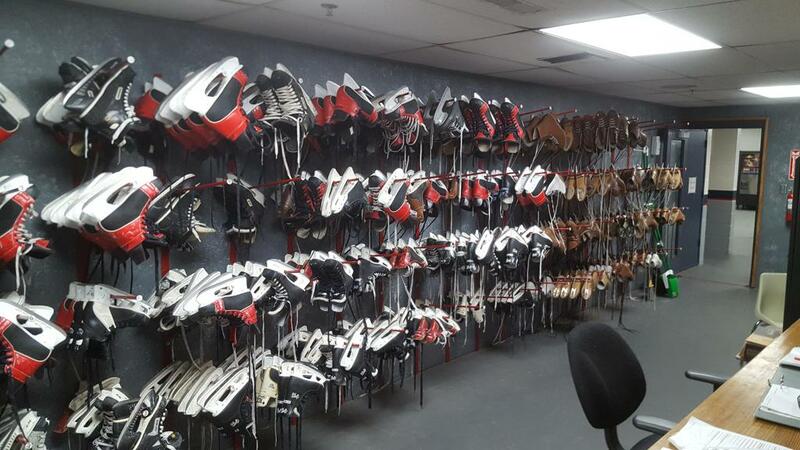 Some of these programs include Rock on Ice, Learn to Skate, Adult Hockey and Preschool Kindergarten Skate. 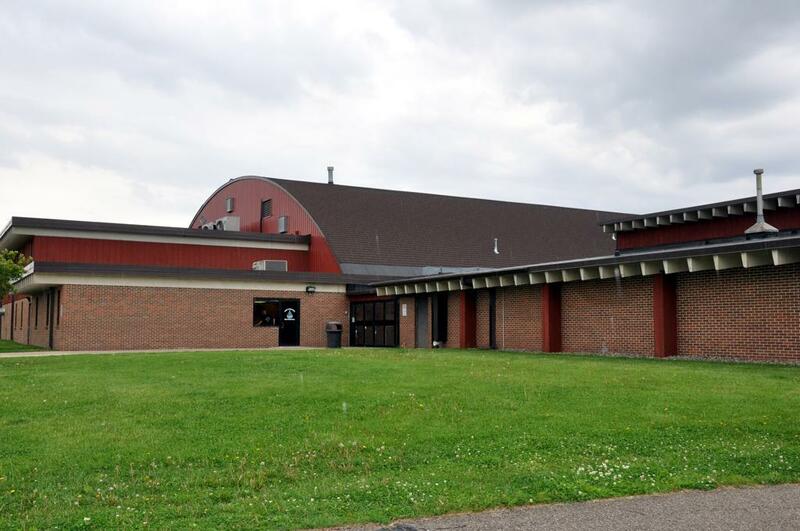 Other activities that are not put on by the Parks and Recreation Department include dry floor programs such as the KATE Home Show and the George Garden Circus. 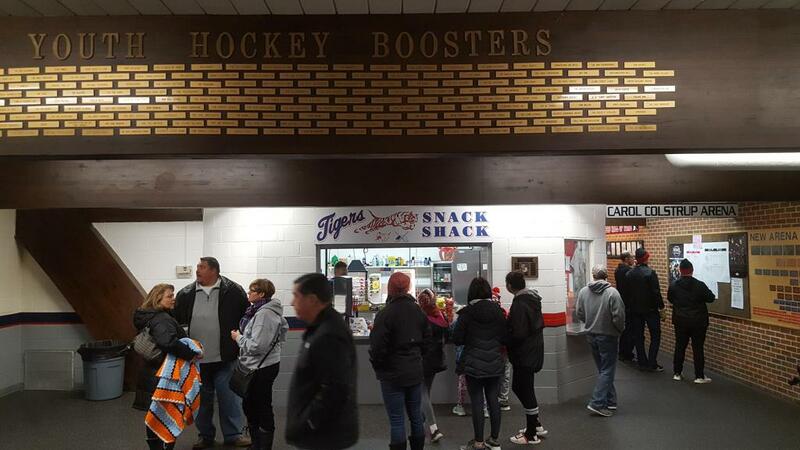 There are also four rooms at the City Arena that are available to rent for anniversaries, potlucks, picnics, parties, lock-ins, or meetings. 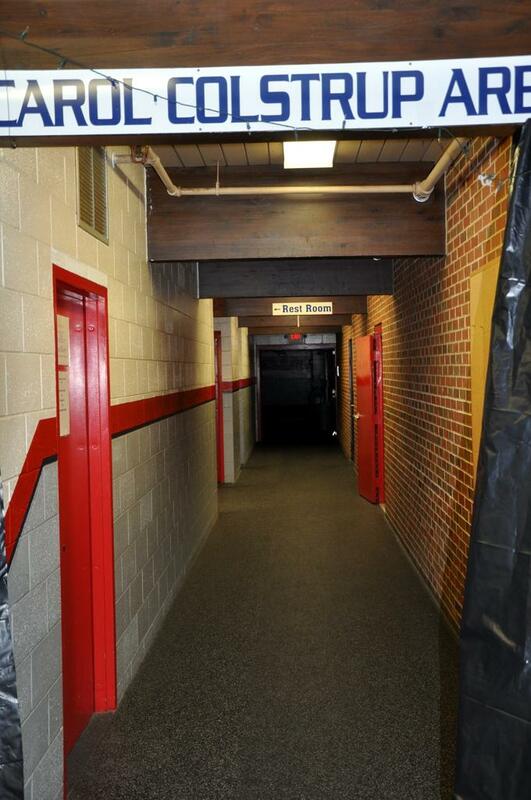 These rooms vary in size. 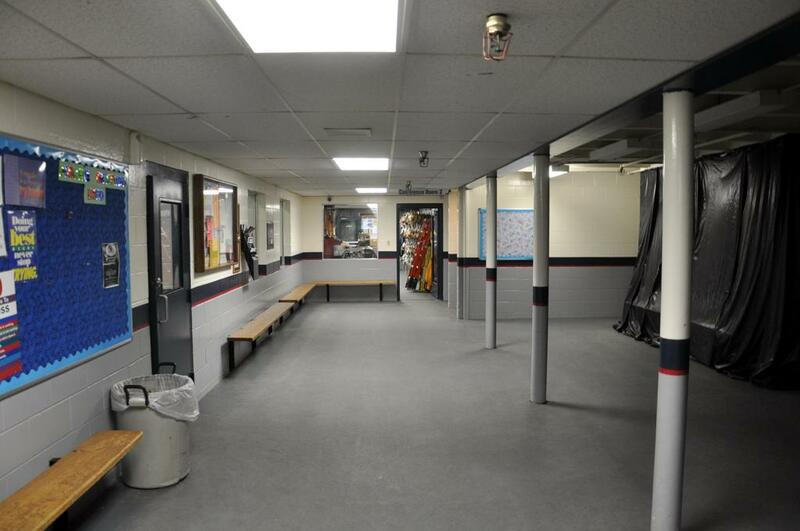 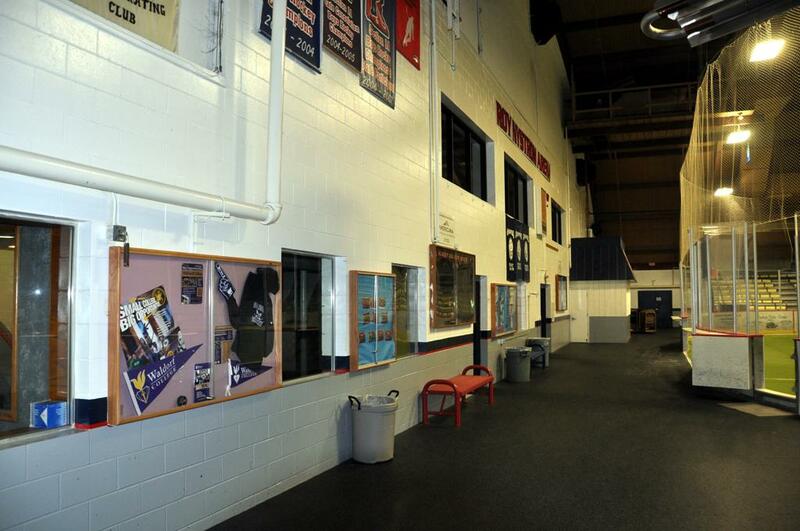 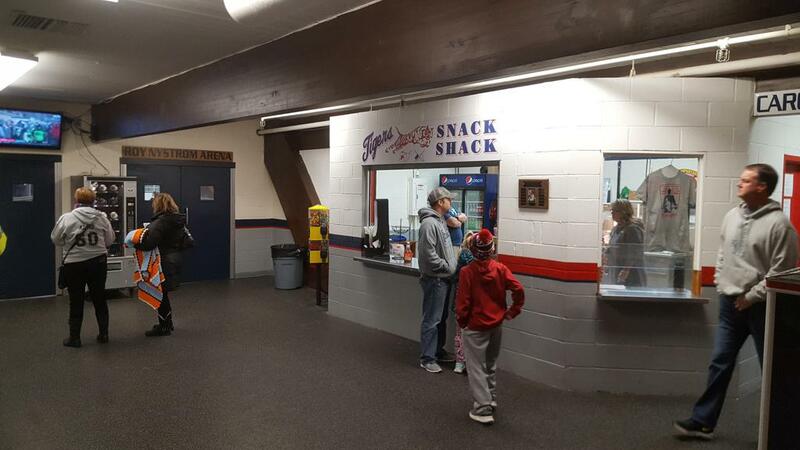 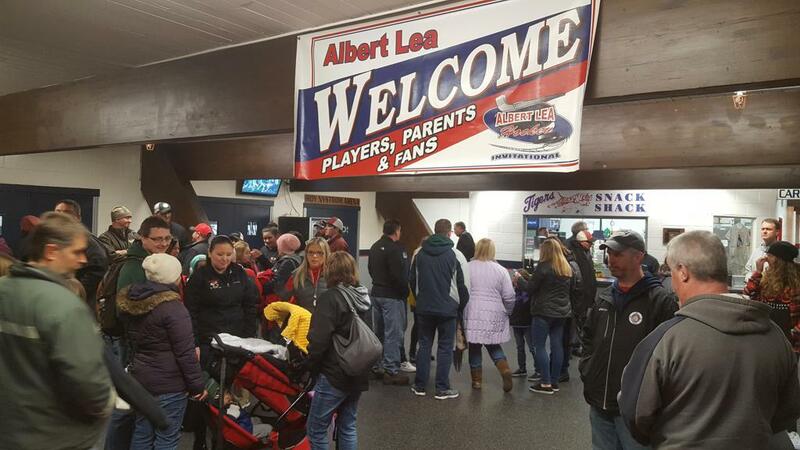 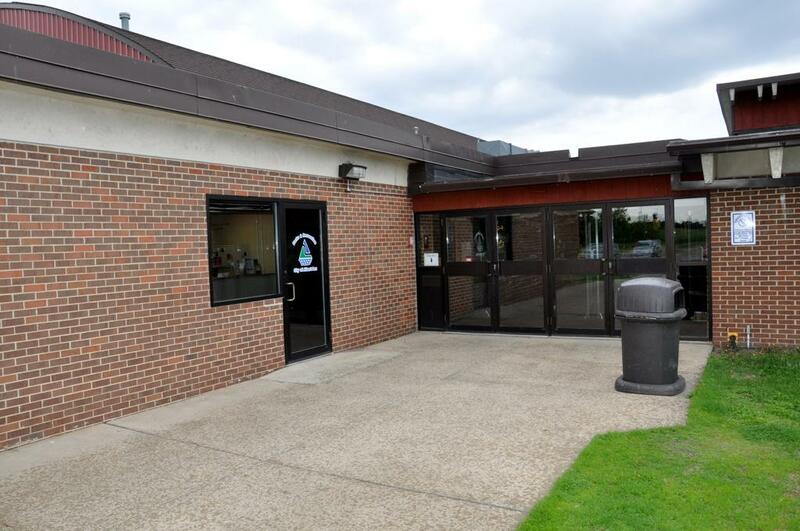 Albert Lea Parks and Recreation Department main offices are located within the buidling directly near the front entrance to Nystrom Arena.